Is your kitchen showing signs of aging? Are you tired of cracked countertops and chipped floor tiles? Whenever your kitchen needs some attention, you need a professional renovation company assisting you. 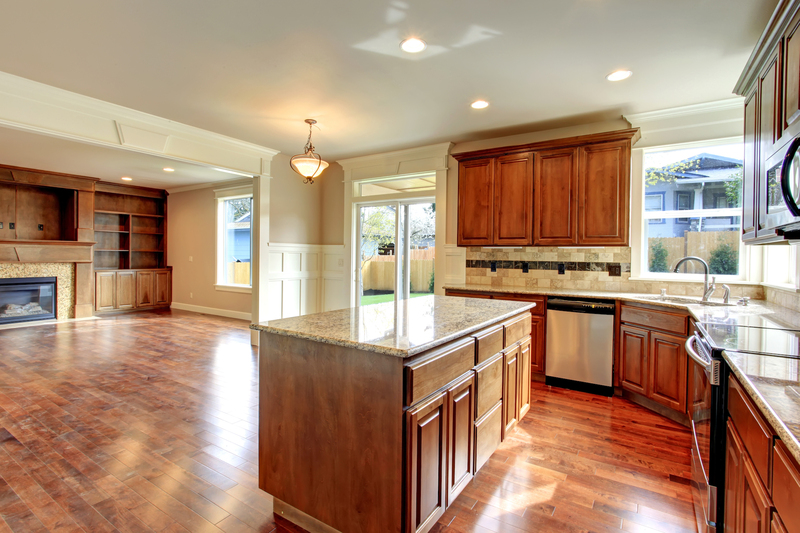 At Southern Home Renovations, we help more Woodstock, GA, residents, maintain their perfect kitchen for less. Call us when you are in need of a kitchen renovation visit. We offer full-service options and lower costs! Whether you need to update your kitchen’s style or you’ve just been neglecting its repairs, we are here for you. We offer comprehensive kitchen renovation solutions, helping you no matter the scope of your job. And more kitchen upgrade choices! Whether you’re searching for an updated look on your classic kitchen or a new cooking space, our expert renovation contractors are here for you. Call today for the best selection of renovation choices for your kitchen! Despite how often we all enter our kitchen, it’s easy to overlook its repair needs. Unfortunately, over time, ignoring these items may pose a threat. Plumbing issues, mold and mildew growth, and water damage can lead to unsanitary food preparation and structural problems. Instead, kitchen renovation is the solution to more of your issues each time. Flooring concerns, water spots, and sinks that just won’t work any longer are no match for us. We can solve your kitchen’s needs fast no matter the issue! For the expert choice in renovation services, we are here for you. Call today for your free quote!